We have received a $1300 grant through the Pollination Project! 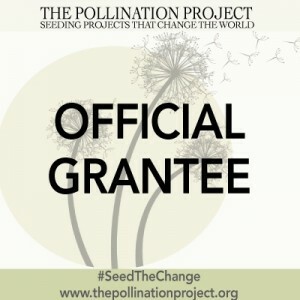 We received a $1300 grant recently from the Pollination Project which offers seed money to change makers fighting for social and/or environmental justice. This has allowed us to bring on board a National Geographic editor! 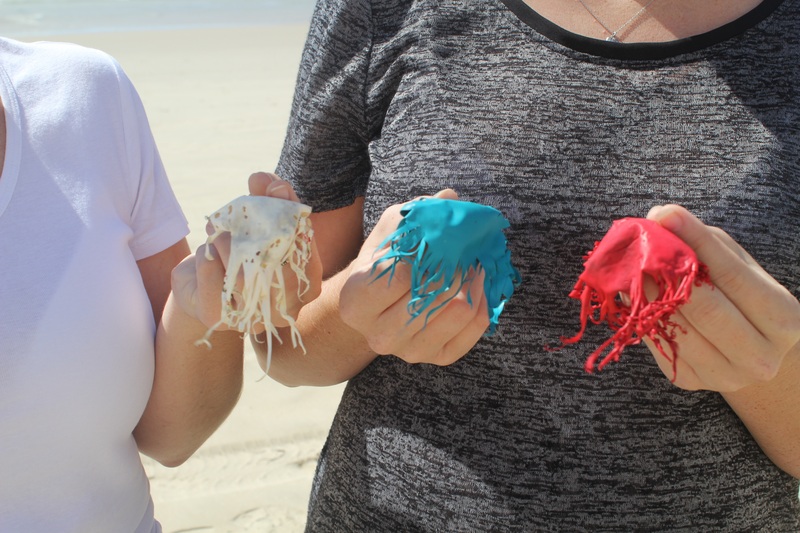 We are still fund raising for costs needed to complete editing (the $1300 grant only gets us 65 out of the 400 to 500 hours of editing that we will need) but it’s a great start! The $20,000 we are currently fund raising for does not include the $1300 grant. We recently edited our fundraising goal to reflect what we still require to get this thing across the line. We are so grateful for the support from the Pollination Project, those who have donated through DAF, those who donated through Paypal, and for everyone who has volunteered their time, offered free baby sitting so Carly could go out and film, shared our social media posts, and just offered moral support and were generally awesome. We really have been blessed and this project feels like kismet. We are still finishing up production and will have several months of editing ahead but have faith in that ancient turtle wisdom – slow and steady wins the race! If you are interested in donating to our film, please visit our donation page or contribute quick and easy with Paypal!